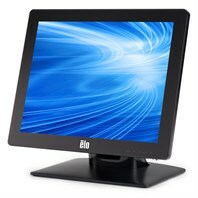 The ELO LCD touch monitors are available in three sizes: 15”, 17” and the new 19” model. 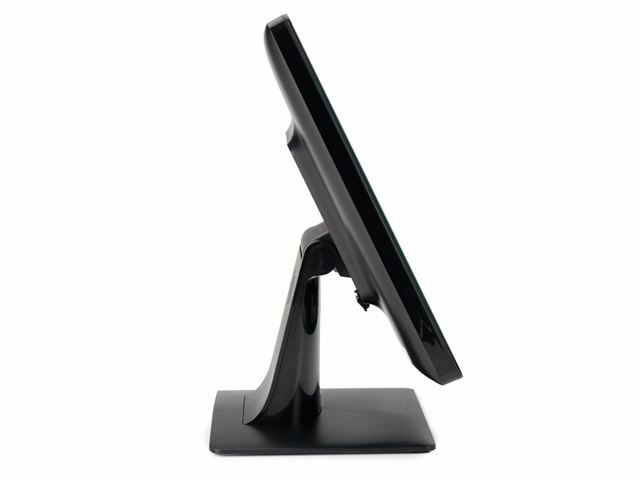 The flat panel comes with a removable tilt base with a VESA mounting option. 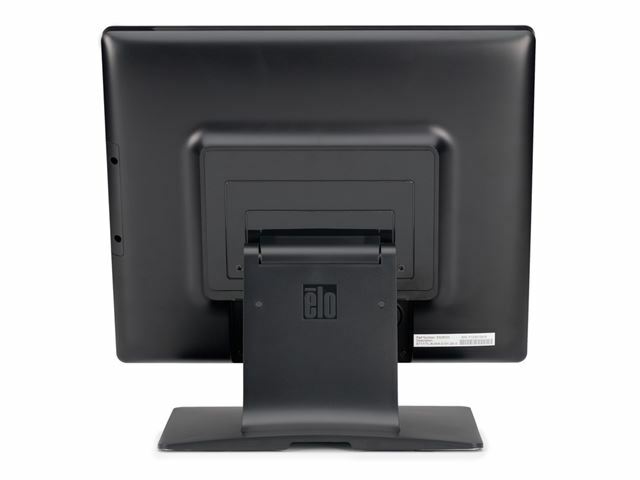 The LCDs use ELO’s Accutouch Technology which has been designed to be robust and reliable, so ideal for classroom use. Impervious to liquid spills and splashes, humidity and wash down, these screens are the most contamination resistant available. Drift free operation for a lifetime of 35 million finger touches. 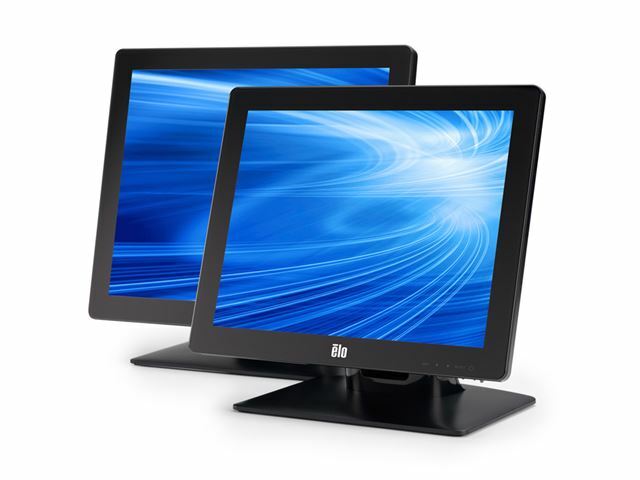 There is a delivery charge of £10 per monitor. 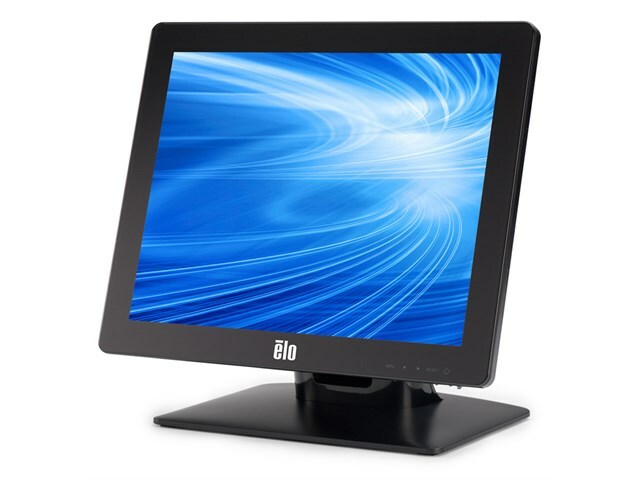 ELO Touch Monitors are covered by a 3 year return to manufacturer warranty, provided and administered by ELO.